The update will hit the Realme U1 units gradually through a new OTA update. 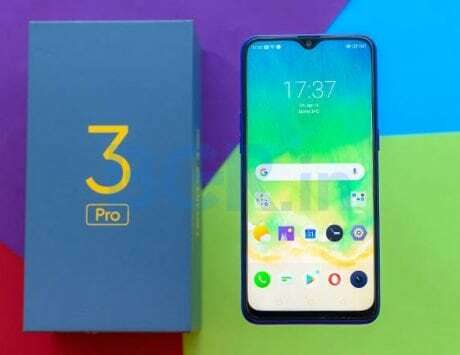 After Realme 1 and Realme 2 Pro, the Realme U1 is the latest smartphone from the former Oppo subsidiary to get bootloader unlocking support. 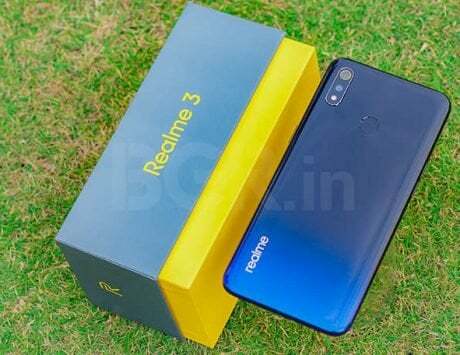 The company has reportedly started pushing the update, which will hit the Realme U1 units gradually via a new OTA update. It comes with RMX1831EX_11.A.07 build number, and also brings Android Security Patch for the month of March. “The OTA for this update for the Realme U1 is rolling out in stages, pushed out initially for a small number of users. A broader rollout will follow if no critical bugs are reported,” Xda-Developers reported. 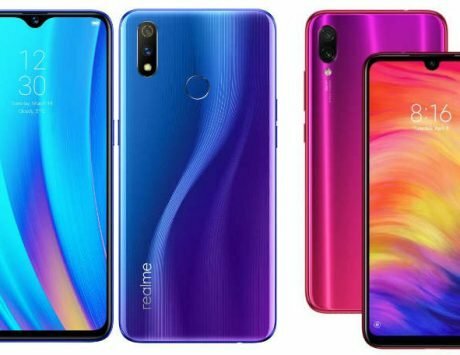 Furthermore, by the end of this month, Realme is expected to release its official guide of bootloader unlocking functionality. To recall, the Realme U1 features a 6.3-inch display with a resolution of 1080×2340 pixels along with a 19.5:9 aspect ratio. It is powered by a MediaTek Helio P70 octa-core chipset clocked up to 2.1GHz, and paired with ARM G72 GPU. The chipset is accompanied by 3GB/4GB of RAM, and 64GB of internal storage. There is also an option to expand storage by up to 256GB via microSD card. It ships with ColorOS 5.2 based on Android 8.1 Oreo. 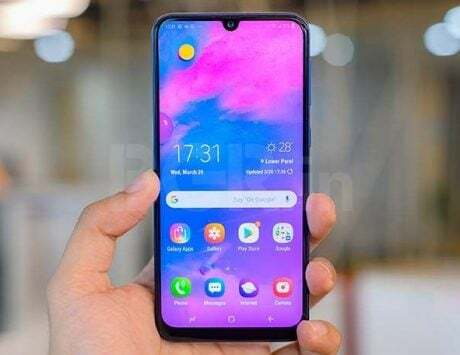 Optics wise, the Realme U1 packs a dual rear camera setup, consisting of a 13-megapixel primary sensor with an f/2.2 aperture and a 2-megapixel f/2.4 secondary sensor. The setup is assisted by an LED flash. 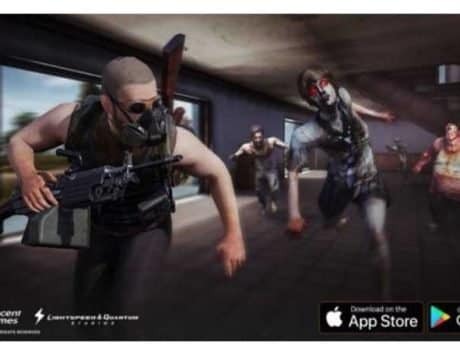 The device is also equipped with Portrait Lighting, Slo-Mo video recording up to 90fps, AI Scene Detection, and Bokeh effect. On the front, the handset sports a 25-megapixel Sony IMX576 sensor with an f/2.0 aperture. There is also a Backlight mode for balanced background and foreground image. In terms of connectivity, the device includes Wi-Fi 802.11 a/b/g/n/ac, Bluetooth 4.2, GPS/ A-GPS/ GLONASS, micro-USD port, OTG support, and a 3.5mm audio jack. 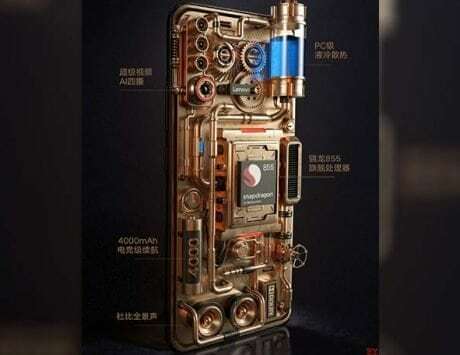 It is kept alive by a 3,500mAh battery. There is an AI Face Unlock as well as a rear-mounted fingerprint sensor for security purpose.